In November, Danielle and Happily Ever After Press did a Kickstarter for the limited edition workbook version of the book and exceeded our goal by nearly 300%! Danielle drew all the illustrations herself (she is not a professional illustrator... think Allie Brosh). 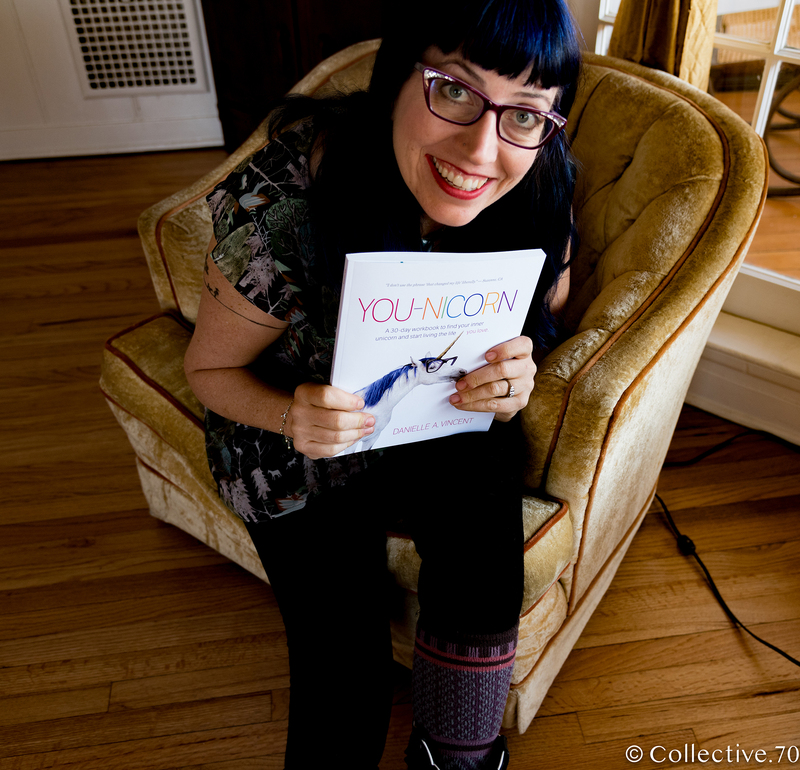 YOU-NICORN is Danielle's first book. In her other careers, she owns Outlaw Soaps and does consulting work for Mozilla. Danielle is an expert on Naked Mole Rats, the hive-dwelling, under-earth mammal. No, really. She knows everything (don't get her started). She had lunch with Oprah Winfrey and yes, she totally is as wonderful as you would expect. Even more so. Danielle is based in Grass Valley, California (in Gold Country, between Sacramento and Reno). YOU-NICORN's social media hashtag is #younicorn. Danielle is forming coaching groups to help people get through the book together. YOU-NICORN is roughly 275 pages long and includes about 150 illustrations. All the illustrations, as well as excerpts from the book and high res cover shots, are available for you to use. Free advance review copies are available upon request (form is at the bottom of the page). High res? Low res? Oh yes. YOU-NICORN is a book with 30 days of exercises (to be done sequentially or not, it's up to you) to find your inner unicorn and live the life you love. The exercises are designed to help you find and eliminate your limiting beliefs, get inspired to create your dream life, forgive yourself and others, and find rockstars to share your life with. Yes, I know it's a big promise, but I think you'll find that it delivers (and is also fun). YOU-NICORN is an illustrated self-help book, organized into 30 sequential exercises, intended to be completed at a rate of one per day. The book is in four parts, with six days of action steps, and one rest day per week. The book is written in a playful manner, while tackling (sometimes) challenging topics. Many people have reported life-changing effects from the book. You'll re-embark on the adventure of a lifetime: YOUR LIFE (already in progress). In the first week, we'll look at how strong you are, evaluate what success means to you, as well as check out some habits that may be holding you back. In the second week, we'll deep dive into some attitudes and limiting beliefs that are probably stopping you from living your fullest life. And then we'll --BLAMMO-- break those suckers down. In the third week, we'll learn "The Angry Person's Forgiveness" (don't worry, it's pretty fun!) and build our team of supremely awesome unicorns! In the final week, we'll do some fun goal-setting exercises so you can identify the next steps in achieving them! And we'll add to your tool kit with meditation and journaling. 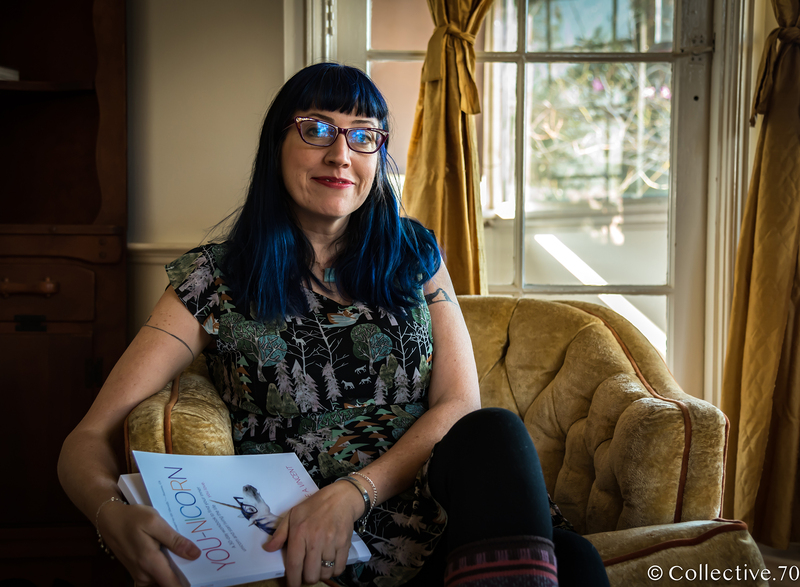 "I love the bite-size nature of the content and tasks, and while it’s very manageable and bite size it’s still incredibly impactful." "It feels like having a fun, supportive and challenging conversation with a mentor who is also a caring friend." "It's the kind of book that you'd find yourself coming back to again and again!" "Clarity, affirmation, a loving kick in the pants... YOU-NICORN magic is real. Every step brought me closer to the life I’m meant to live." "It helped me dig really deep to see what my obstacles were (relationships chapter, anyone? ), and provides clear guidance on how to overcome with some laugh out loud AND 'AHA!' moments." Her career has spanned industries and job titles, but has one common thread: results-based achievement through the application of my unique skills. She speaks the language of the content team, the legal team, the tech team, the design team, and the marketing team, and have been able to translate each to the others. She builds relationships and foster mutual respect wherever she goes. Danielle's career has far exceeded the bounds of office life. 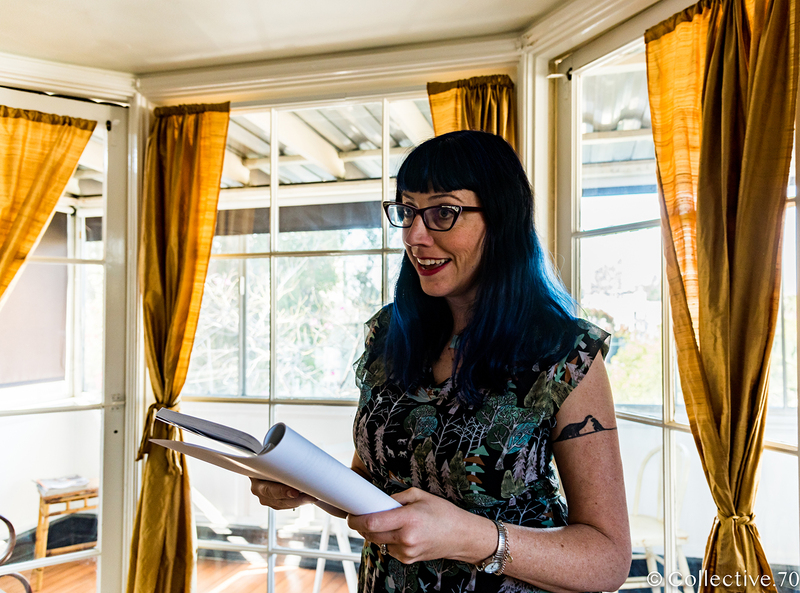 She has contributed to the GoDaddy Garage site and Pyragraph Magazine, and been interviewed on several podcasts (mostly for business advice). Want a media kit about Danielle herself (not just YOU-NICORN)? Do you need photos, bio info, or other non-dirt dirt on Danielle? If you'd like more, or would like a PDF of the whole book, please reach out using the contact form at the bottom of this page. “You aren’t a messy person. You aren’t a drama queen. You aren’t a loser. You aren’t an alcoholic. You aren’t a lawyer. You aren’t broke. You aren’t any one thing. Word doc format testimonials and pull quotes for your quoting pleasure! So, you've got a great article, but need an accompanying photo? Awesome! Try one of these on for size! When Danielle Vincent left her job at Oprah to start a soap-making business with her new husband, more than a few folks thought she was, well, crazy. Six years later, Outlaw Soaps is a success, propelled largely by Danielle’s high-level marketing chops and time management skills. 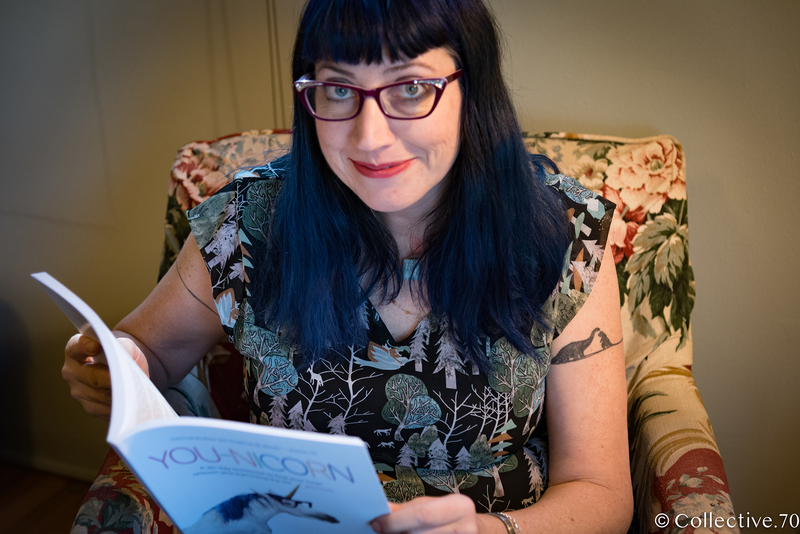 She has just written a new book, “You-Nicorn: 30 Days to Find Your Inner Unicorn and Live the Life You Love.” Peri talks with Danielle about forging her own path and her passion for targeted, data-driven marketing. And, I LOVE that she embraces goals the way she does. You ll hear in our conversation that creatives don't always go the goal route it's more like flying by the seat of your pants. 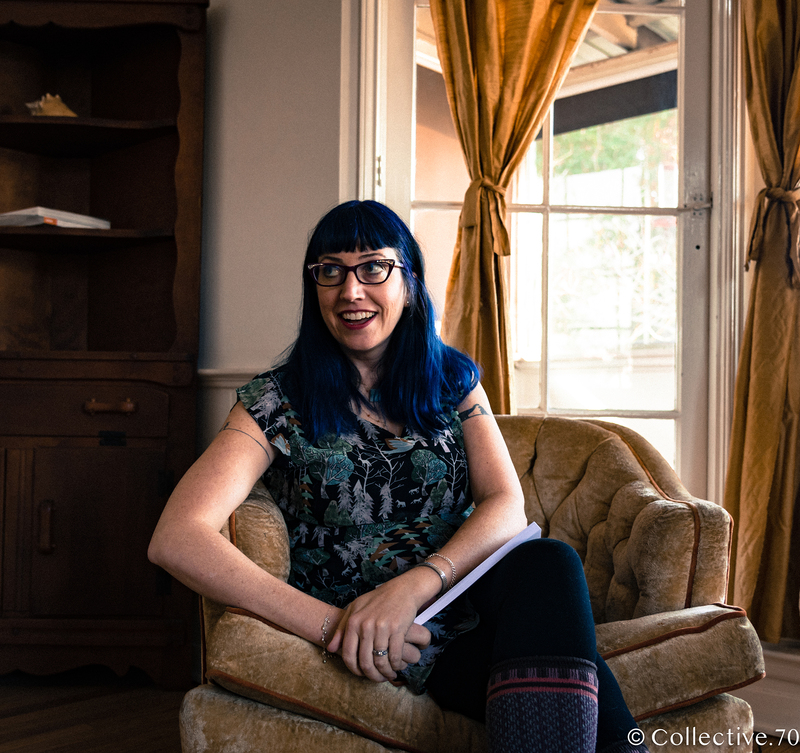 Danielle proves all us creative wrong you absolutely CAN create goals that don't make you feel pinned down, out of integrity, or like you're headed into corporate culture mindset. Danielle's excited to work with you on any press coverage, interviews, podcasts, photo shoots, giveaways, or whatever. Really, just ask. 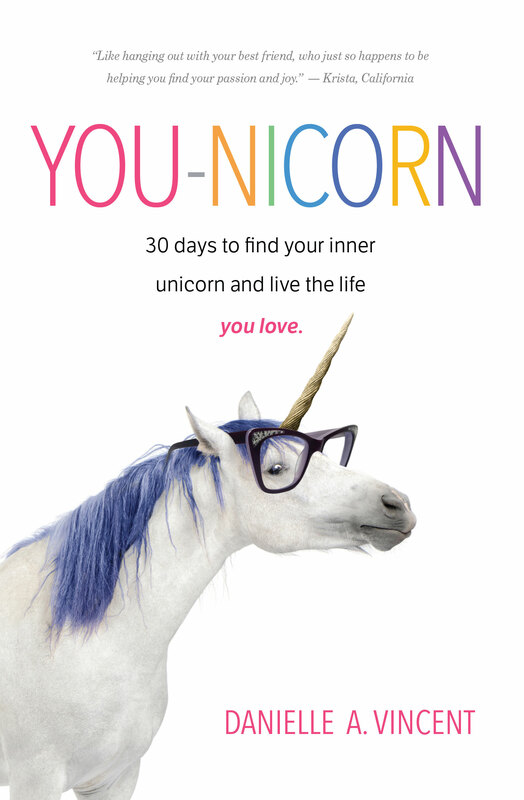 Copyright © 2019 YOU-NICORN: 30 days to find your inner unicorn and live the life you love - All Rights Reserved.